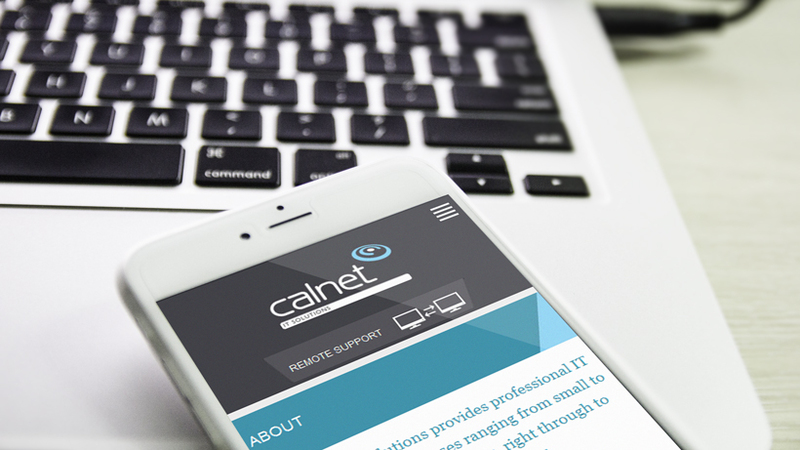 Calnet are IT consultants offering a wide range of IT services for companies of all sizes. 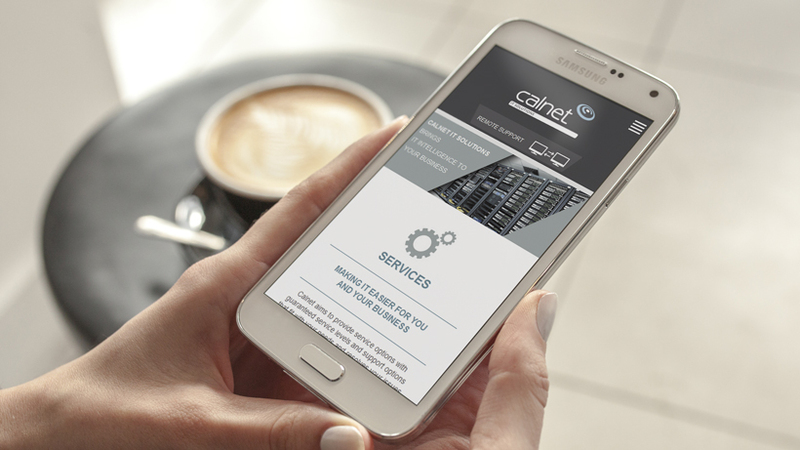 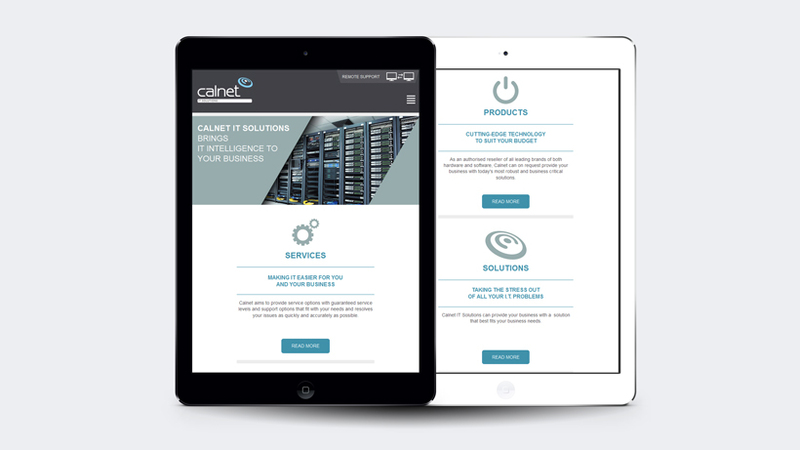 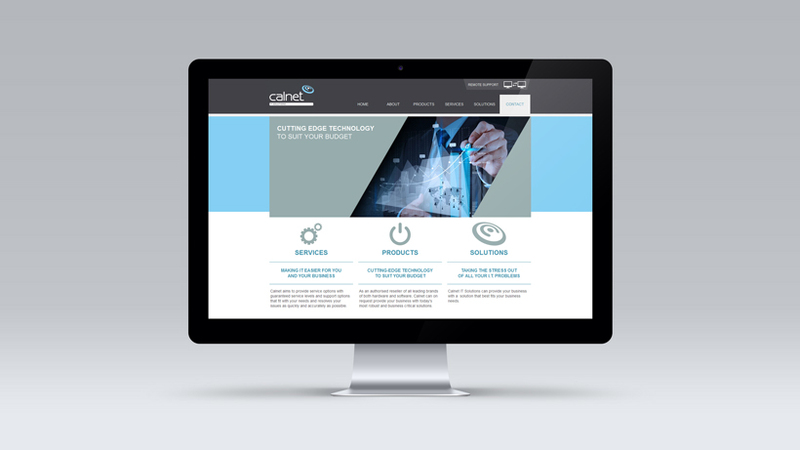 Calnet IT consultants were looking for a fresh site with a modern design to set them apart from the competition. 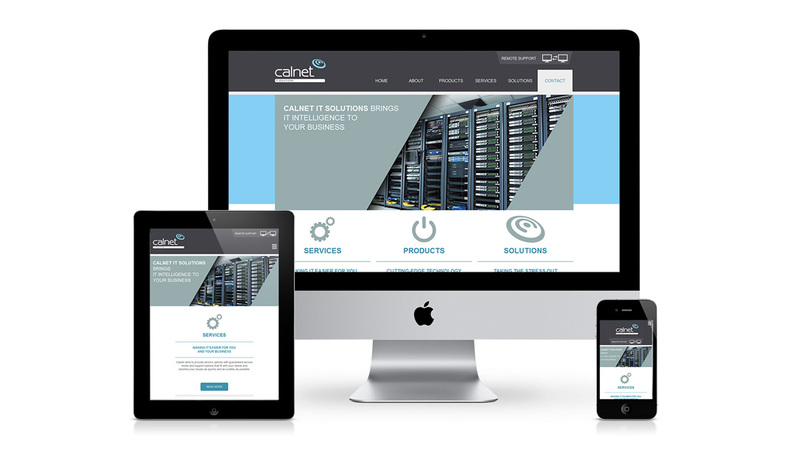 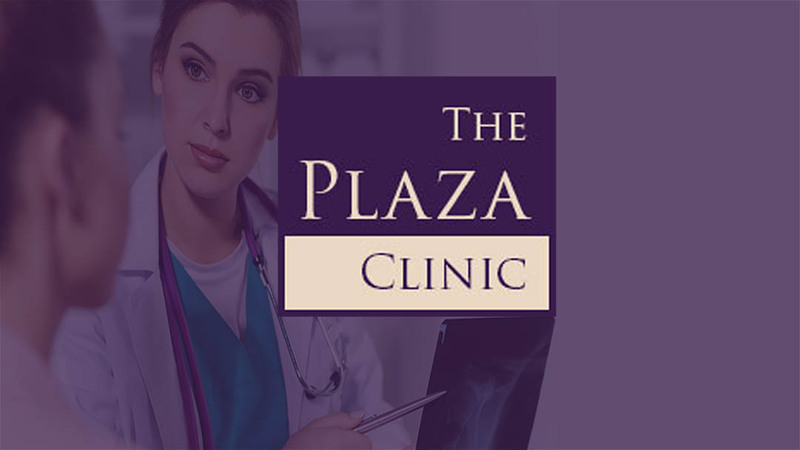 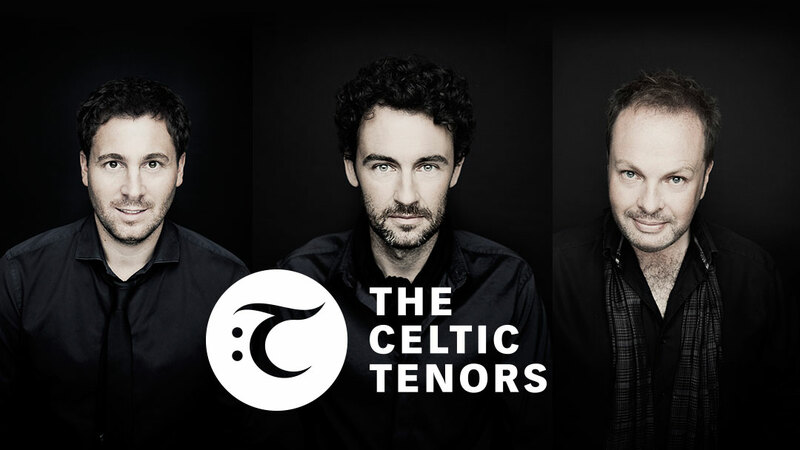 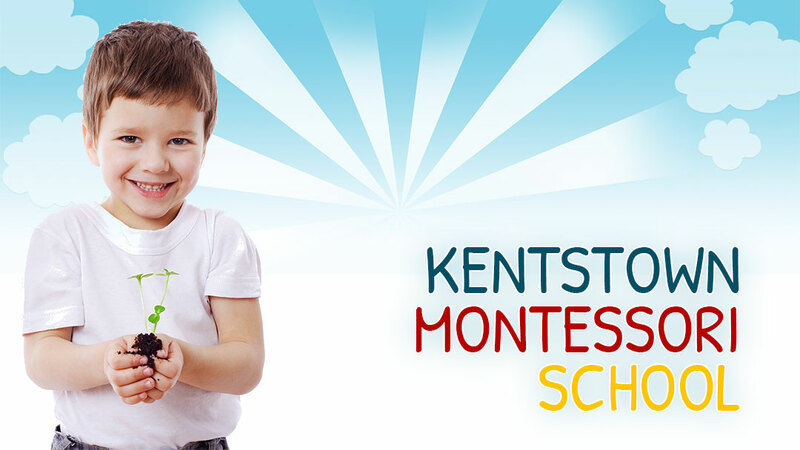 The site is also easy to use and fully responsive.